In 1903 Amy Carmichael risked her missionary support and shocked the Christian community with the publication of her book Things As They Are. Unlike many before her, Amy refused to sugarcoat her experience as a missionary in India. 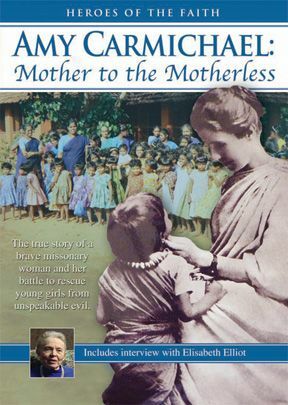 She wanted her readers to get an accurate picture of the desperate plight of some of the Indian people as well as the tremendous challenges that missionaries were facing. However, Amy's most shocking revelation was the plight of the temple girls, who were doomed to a life of abuse as they were "married" to the gods of the land. Amy Carmichael's heroic life of service has inspired countless others to sacrificially spread the Gospel, while caring for people in need. Learn more of her amazing story through this in-depth look at her life and ministry. 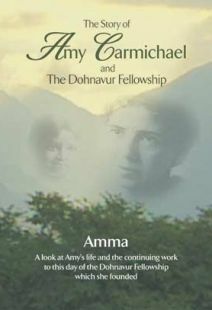 Follow Amy's story from her childhood experiences with prayer through her years of faithful ministry and on to the establishment of The Dohnavur Fellowship, an organization which continues to serve the India Amy loved. Dr. Nancy Robbins, who nursed Amy during her dying years. 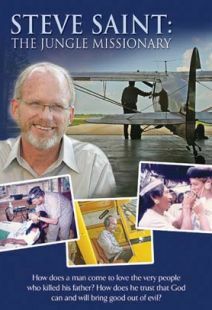 Includes 58-minute version and 29-minute abridged version with Spanish language and English and Spanish subtitles. Widescreen. 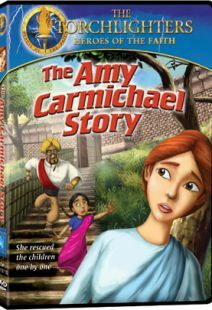 Chronicling the life of Christian missionary Amy Carmichael, this documentary illustrates how social good can be achieved through quiet strength and resolve, driven by personal faith. The unconventional Carmichael arrived in India in 1895, and her approach to work included adopting the local dress and customs, even dying her skin with coffee--behaviors her peers frowned upon but which also gave her creditability with the local communities. Among her most noteworthy accomplishments were the establishment of the Dohavur Fellowship (an orphanage and mission), and the publication in 1903 of the controversial book Things As They Are, in which she not only offered a sometimes shocking portrayal of the living conditions in India and the challenges facing missionaries, but also exposed the practice of grooming young children to be "temple girls," who were forced to become prostitutes to earn money for local priests. 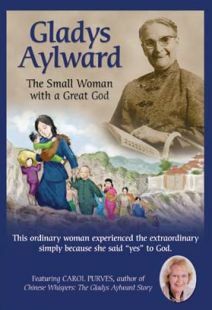 An accident left Carmichael bedridden for 20 years before her death in 1951, with much of that time spent writing prolifically, sharing her faith and inspiring generations of Christians. 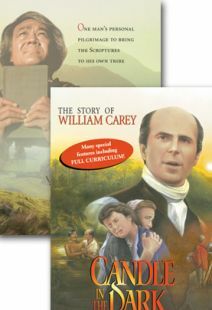 Carmichael's story is recounted here by those inspired by or close to her, including missionary, speaker, and author Elisabeth Elliot: Pastor Jonathan Clarke of The Welcome Church i Belfast (which Carmichael founded); Margaret Holland of the Dohnavur Fellowship, and Dr. Nancy Robbins, who cared for Carmichael. I've only seen the short clip but this alone is enough to make me want to buy this video. I cannot wait to show this to others women young women older women even my grandsons to fan the flame of the Spirit growing within each one. 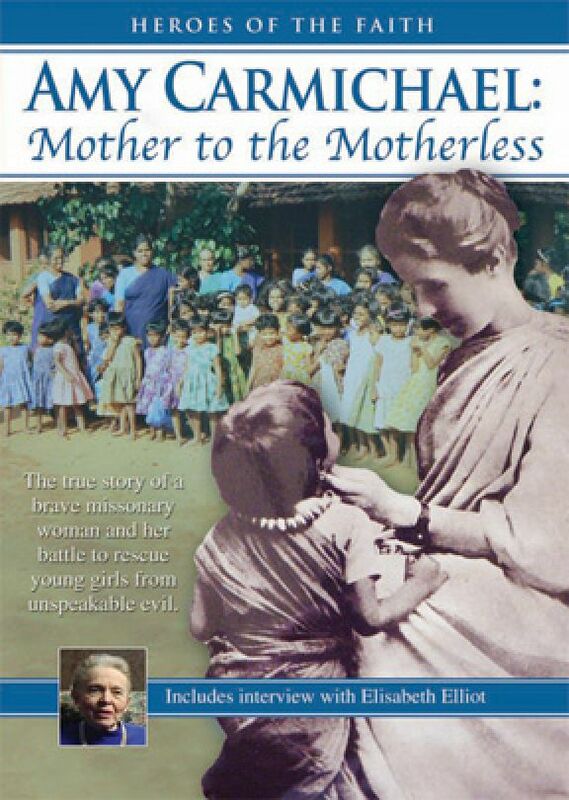 This is a fabulous story about an amazing woman who yielded her entire life to God and made a huge difference.